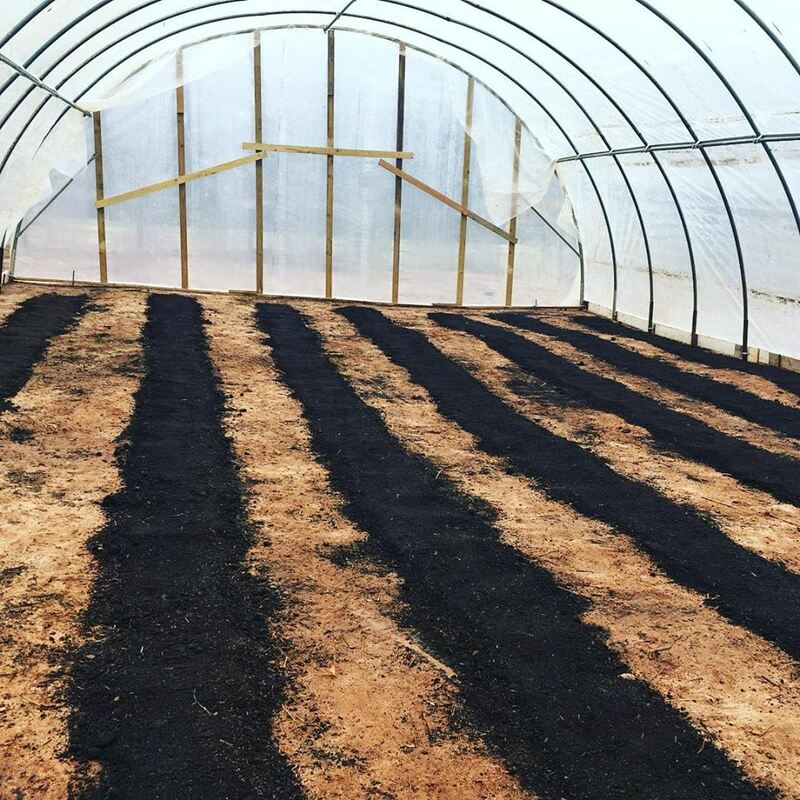 compost in hoop house – Small farm. Big promise. ← New Farm, New Year!